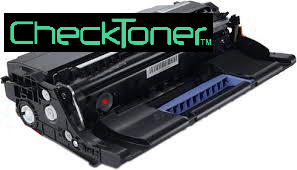 Lexmark™ B2338 B2338DW B2442 MB2338 MB2442 MICR toner prints checks for a penny ! Lexmark 2338 & 2442 printers are new in 2018. Email or call if you need more than 2 MICR cartridges for immediate shipment. 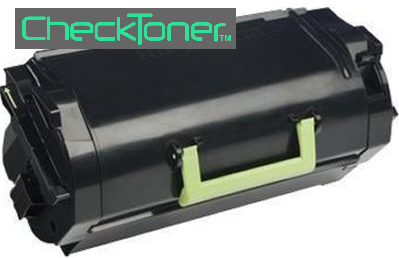 Max-Filled™ Lexmark B & MB cartridges are filled to max capacity.